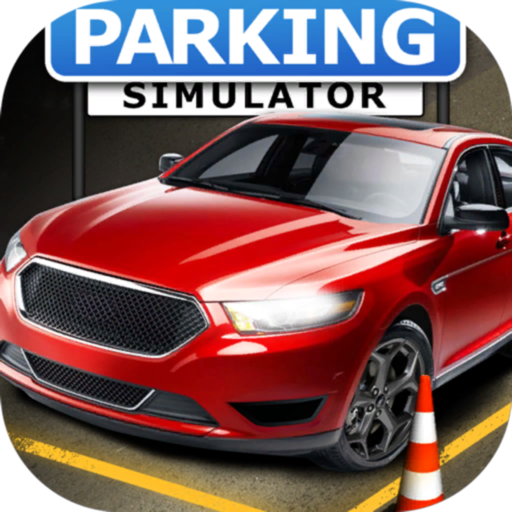 Car Parking Simulator 3D is an amazing car parking simulator game that requires highest precision! 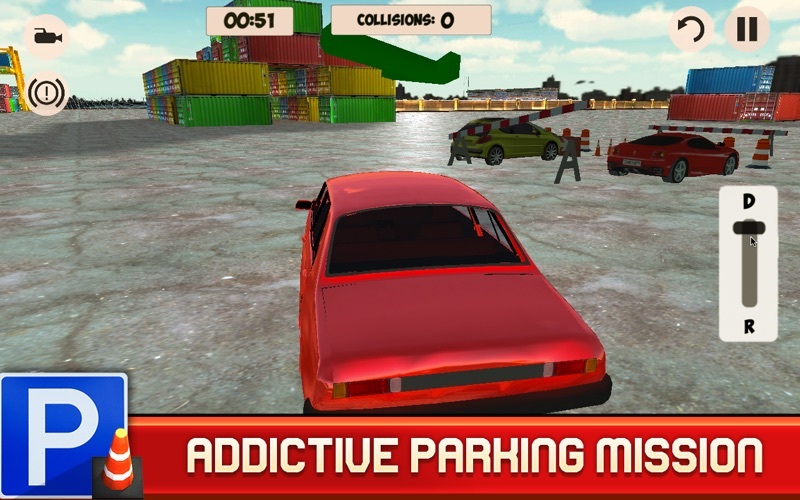 The parking situation in Car Parking Simulator 3D will require you to show top skills in steering, acceleration, and obstacle avoidance to get those vehicles parked in parking places. The goal is to park the car in the parking space. Just don't crash into anything! Drive the car very carefully and get it parked accurately without hitting any obstacles on your way. There are 100+ levels in the game and you must complete them all within the given time. 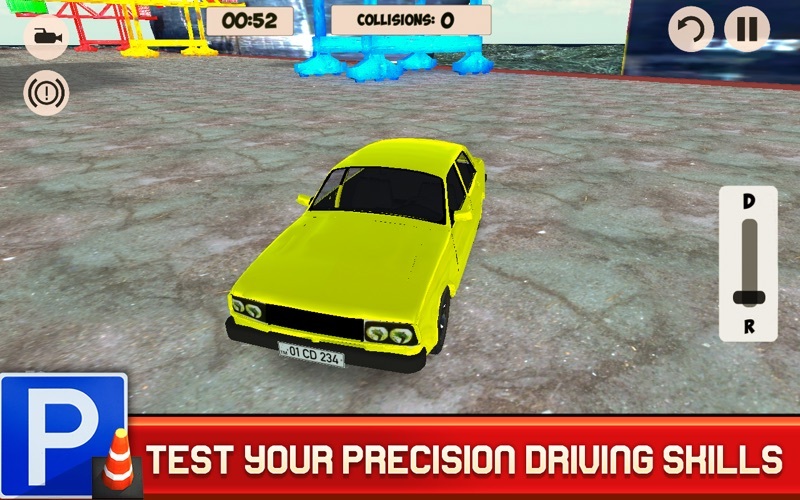 Car Parking Simulator 3D is a fun car simulating game and it has realistic controls as well as great dynamic gameplay. 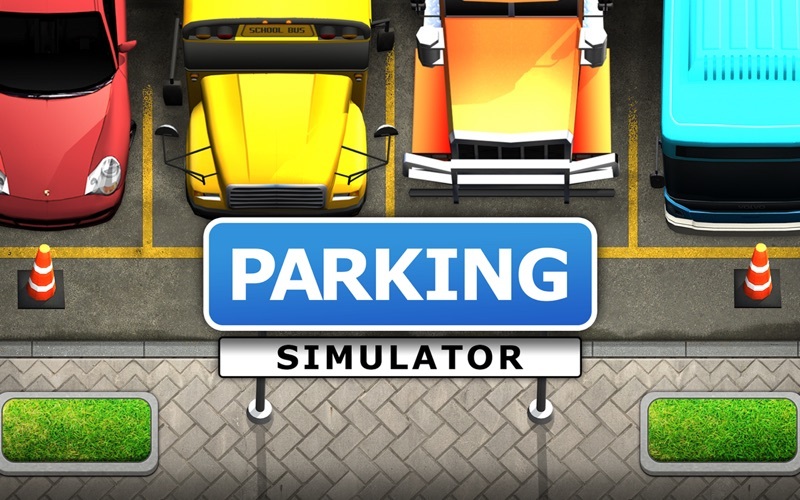 This game has everything a Car parking simulator needs to have! You can change the angle of your camera by simply clicking the camera icon and experience 3D parking challenge. Find a parking place and park your car carefully! You’ll have to use your reversing skills to avoid hitting anything! Park your car as fast as you can but don't crash! Refine your accuracy in these tighter levels and park precisely! To get the perfect score, avoid damaging your car. Do you like parking games? Do you want to have fun while parking? 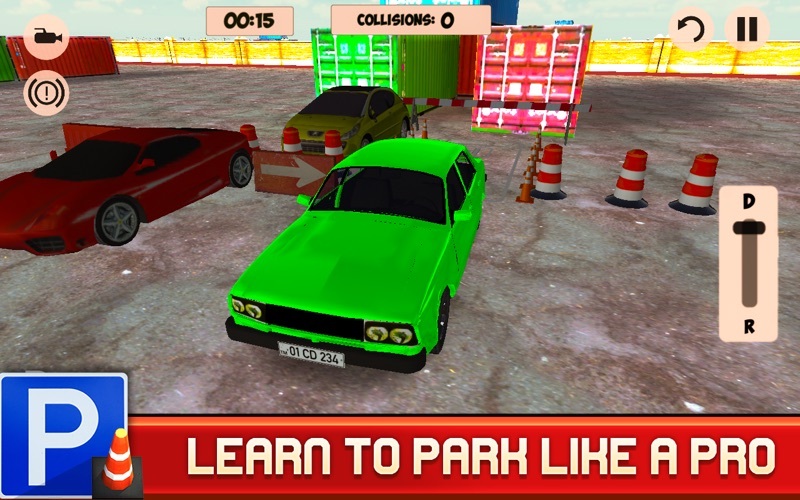 Do you want to try something different than regular boring parking games? If your answer is yes than this one is just for you! Don't waste any time, try it right now! Simulator 3D and write a short review. 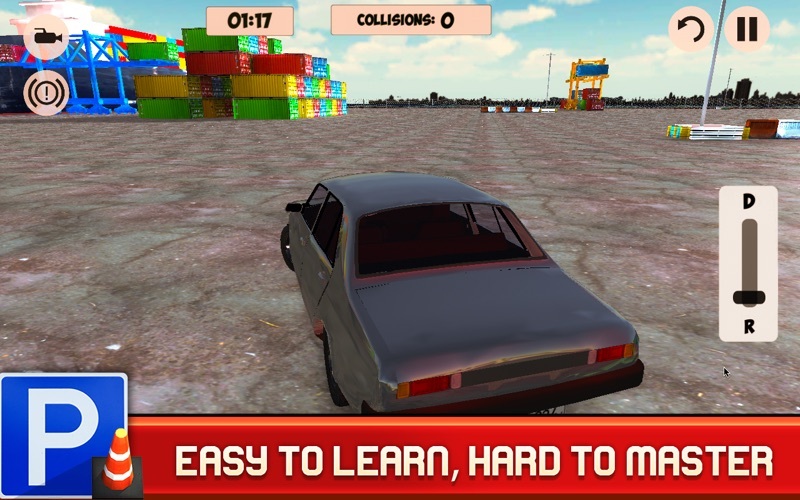 Have a nice time playing Car Parking Simulator 3D!